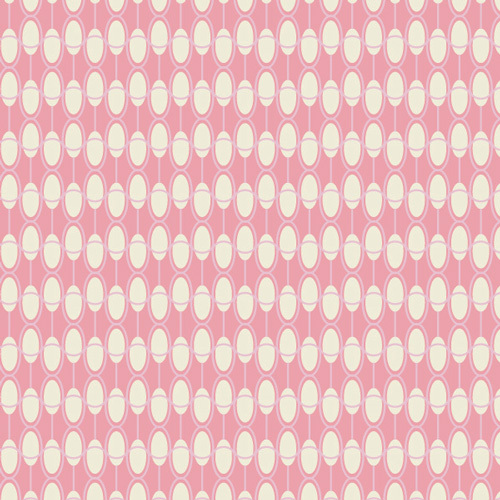 A fresh, romantic & coquette collection to dress our youngest generations. 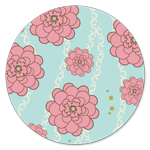 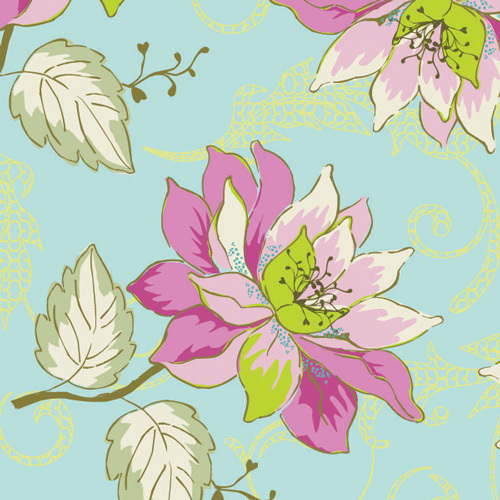 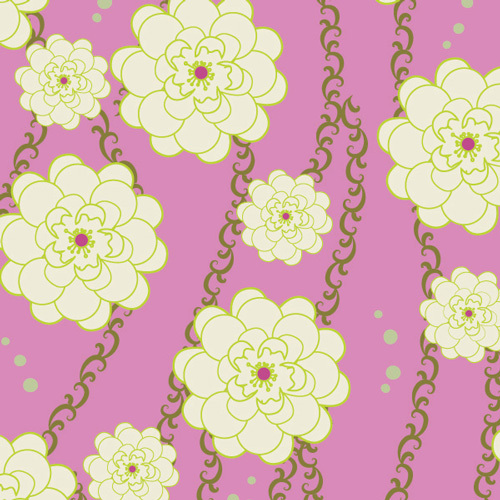 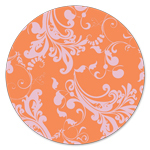 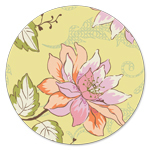 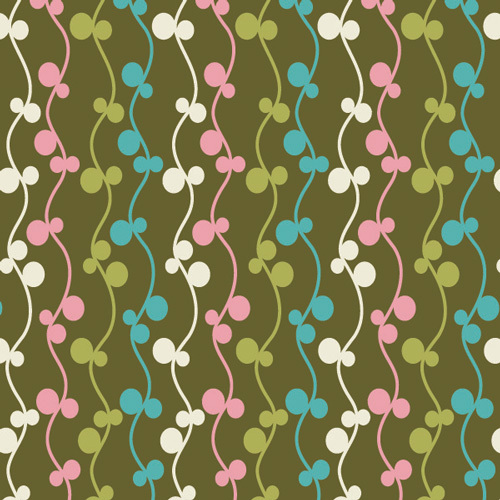 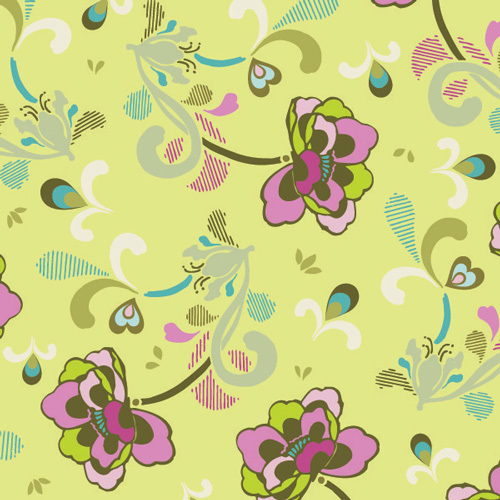 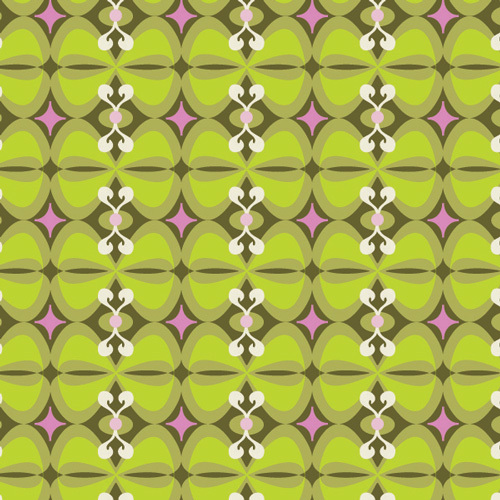 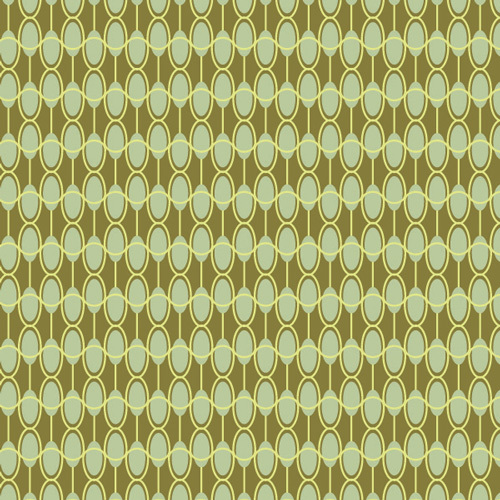 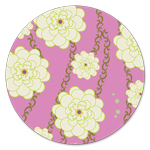 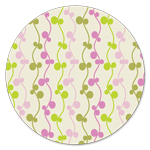 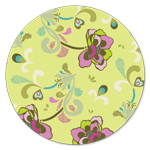 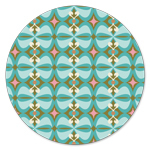 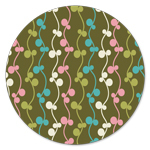 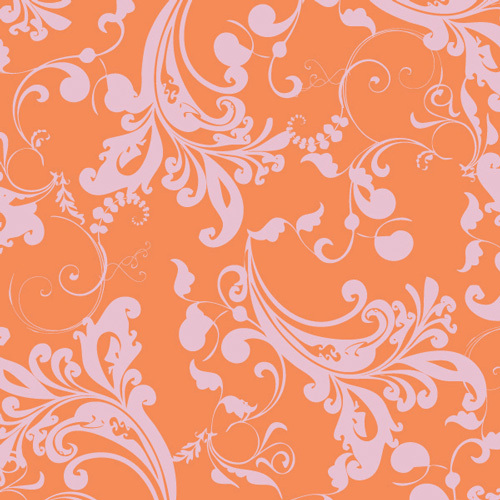 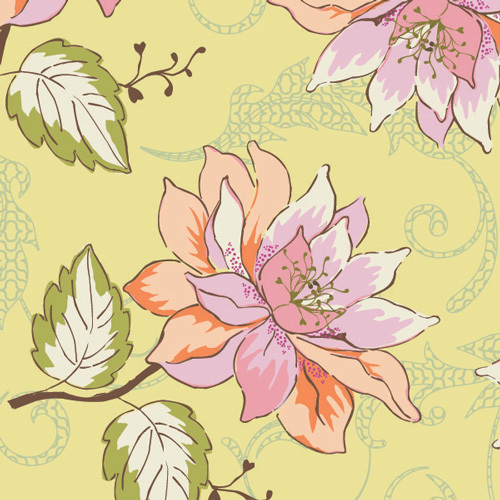 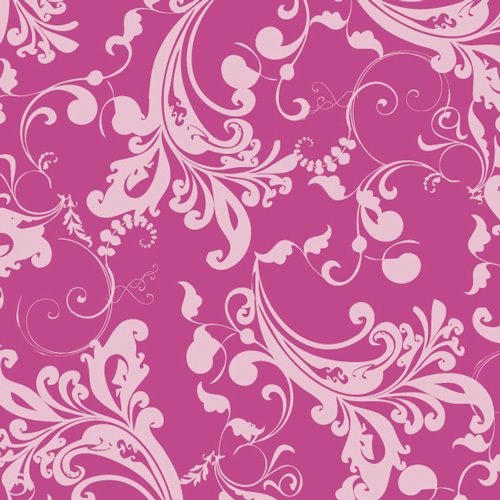 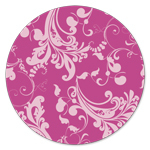 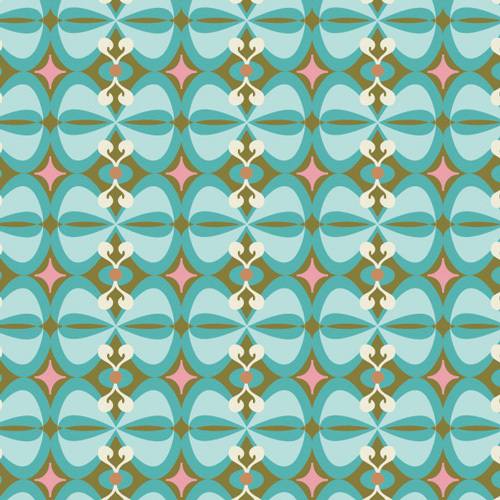 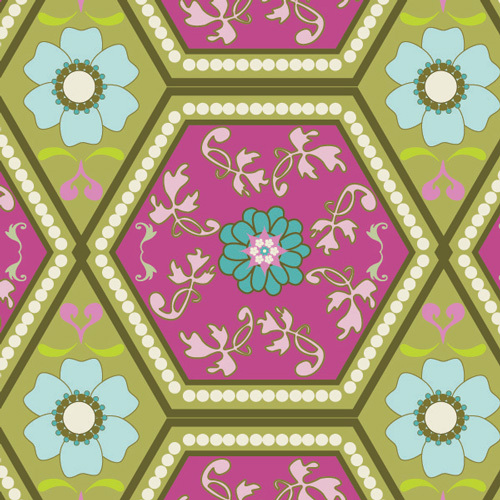 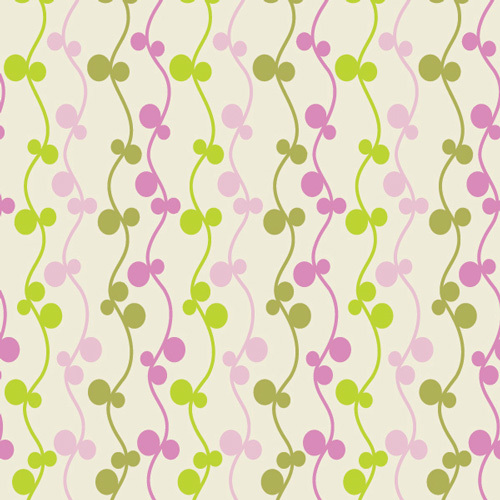 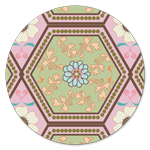 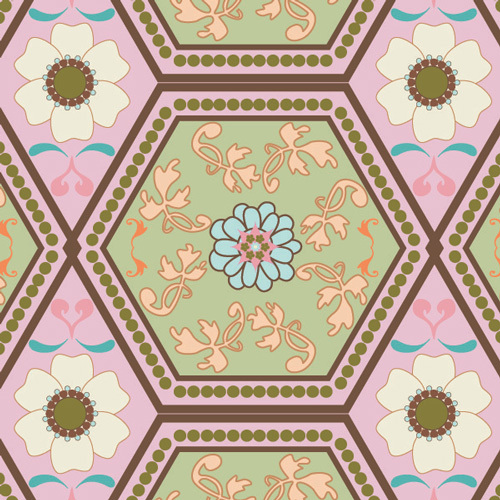 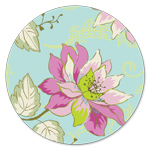 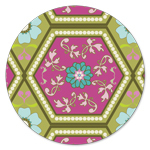 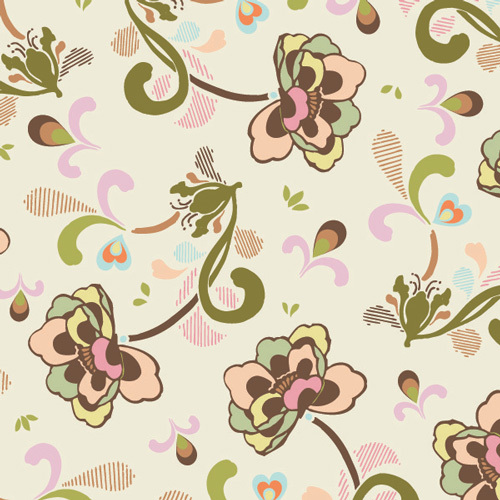 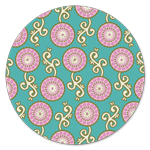 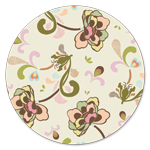 It blends flirty flowers with geometric lines creating a charming look. 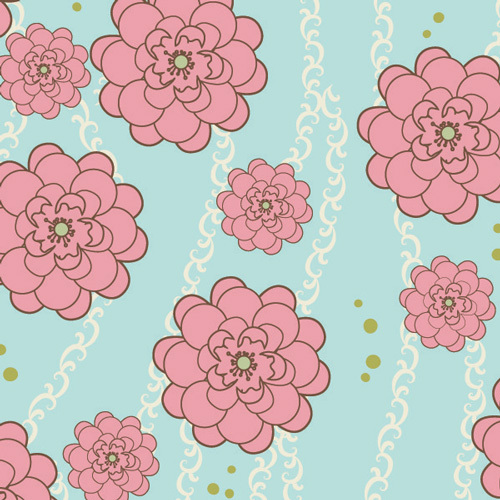 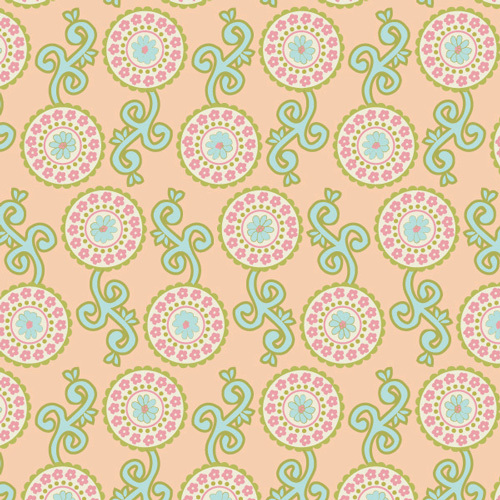 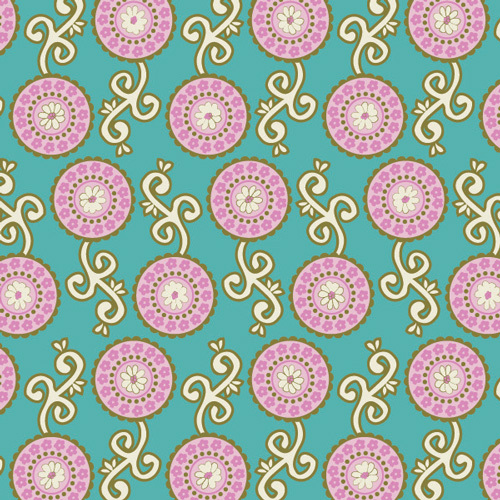 With two playful & bubbly color palettes, Girly Girl will inspire you to create.